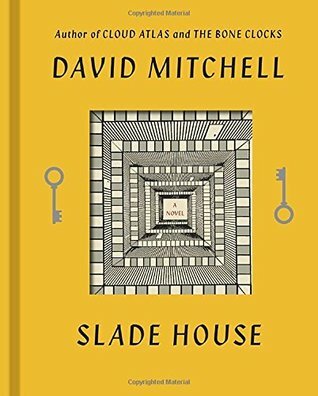 David Mitchell is an author I've heard a lot of good things about in the past couple of years with a lot of his premises intriguing to me. It sounds like this was an enjoyable read. I've not seen this cover for this particular book before - I like it!